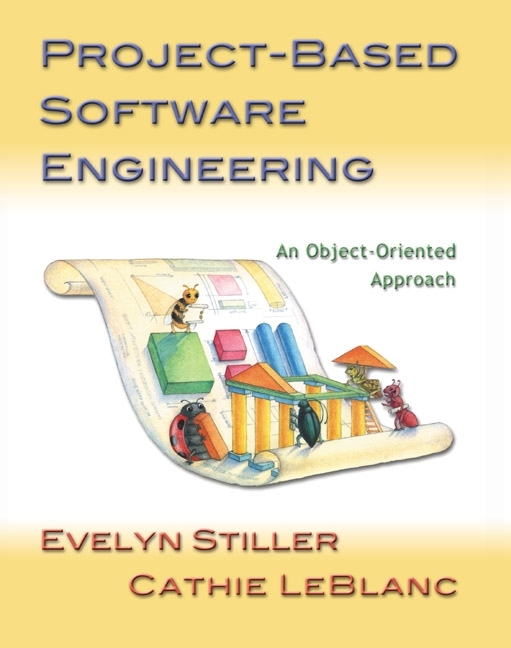 Project-Based Software Engineering is the first textbook to provide hands-on process and practice in software engineering essentials for the beginner. The text presents steps through the software development life cycle and two running case studies that develop as the steps are presented. Running parallel to the process presentation and case studies, the book supports a semester-long software development project. This book is appropriate for a sophomore/junior level software engineering course and/or people teaching a hands-on project-based course in which giving students experience in project analysis, design implementation and testing is a primary goal. 1. Introduction to Software Engineering. Elements of a Software Development Paradigm. A Brief History of Software Engineering Techniques. The Costs of Not Engineering Software. Why Software Engineering Is Not Universal. The Role of the Project. Getting Acquainted with the Class Project. Qualities of a Good Object-Oriented System. The Importance of Requirements Analysis. CASE STUDY: Library Management System Specification. The Process of Requirements Analysis. Class Design versus Product Design. Product Design Overview and Objectives. CASE STUDY: Object Persistence in LMS. CASE STUDY: Interprocess Communication in LMS. CLASS PROJECT: Interprocess Communication in Galaxy Sleuth. CASE STUDY: User Interface for LMS. Objectives of the Class Design Phase. Verification of the Class Design. 6. CASE STUDY: Game2D with Method Design. CASE STUDY: Implementation Plan for the LMS. Special Issues for Testing Object-Oriented Systems. CASE STUDY: Testing the LMS. 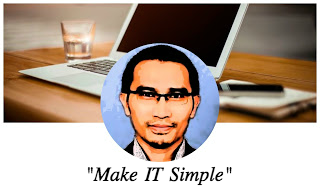 Testing in the Face of Change: Configuration Management. Further Readings on Risk Management. CASE STUDY: Risk Analysis in the LMS. 11. Software Development Horror Stories. 12. Completing and Presenting the CLASS PROJECT. Succeeding with the Class Project. 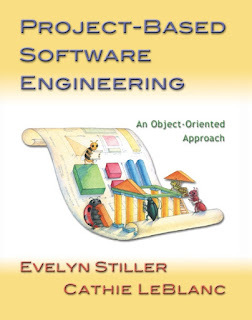 Focuses on object-oriented software development; the book supports the conceptualization, analysis, design and implementation of an object-oriented project. Mostly language-independent. Necessary code examples are in Java. A subset of UML is used; the notation is explained, as needed, to support the students' work. Two running case studies—a video game and a library check out system—show the development of a software project. Both have sample deliverables and thus provide the reader with examples of the type of work students are to create. The larger software engineering context is shown through material such as real life software development successes, as well material on project management horror stories.